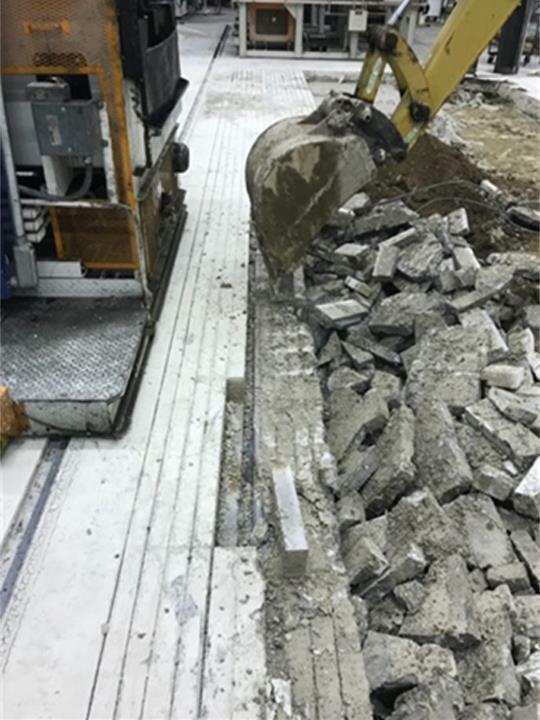 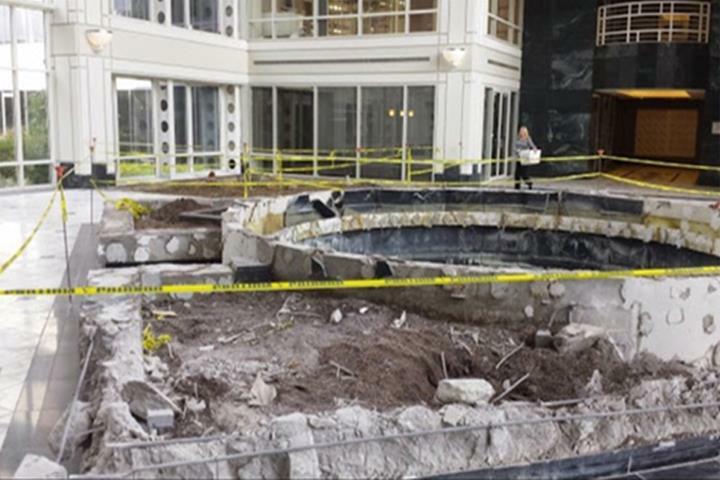 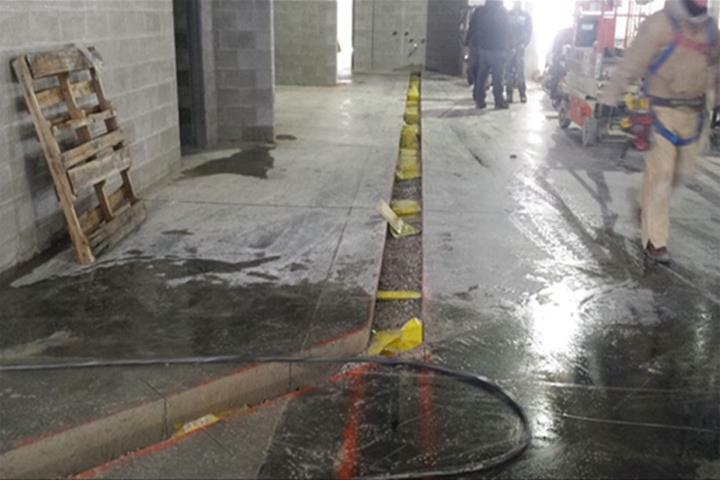 Extreme Concrete Cutting, in Indianapolis, IN, is the area's leading concrete cutting specialist serving all of Indiana since 2008. 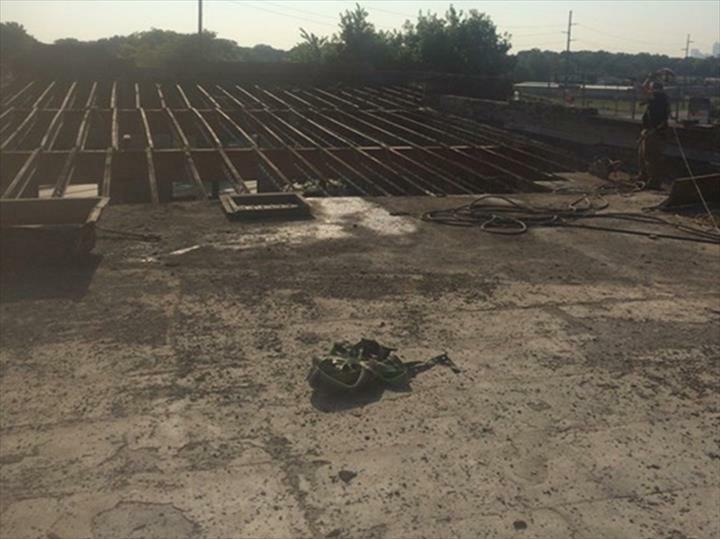 We specialize in concrete cutting, sawing, grinding, demolition, concrete pour backs and drilling. 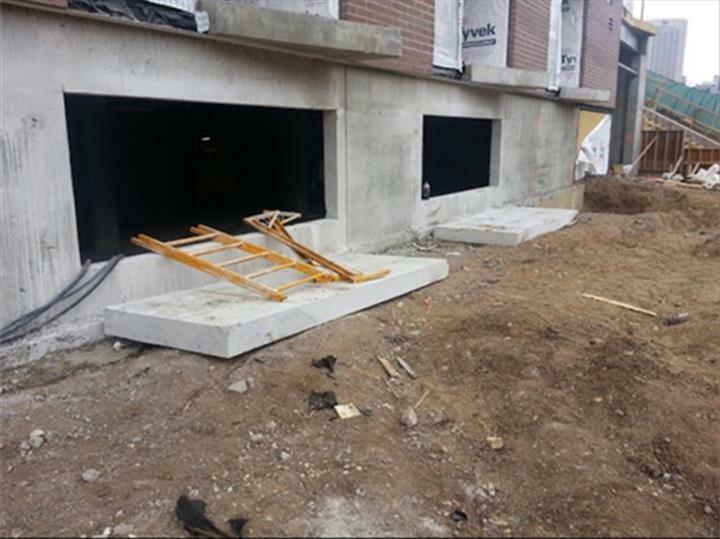 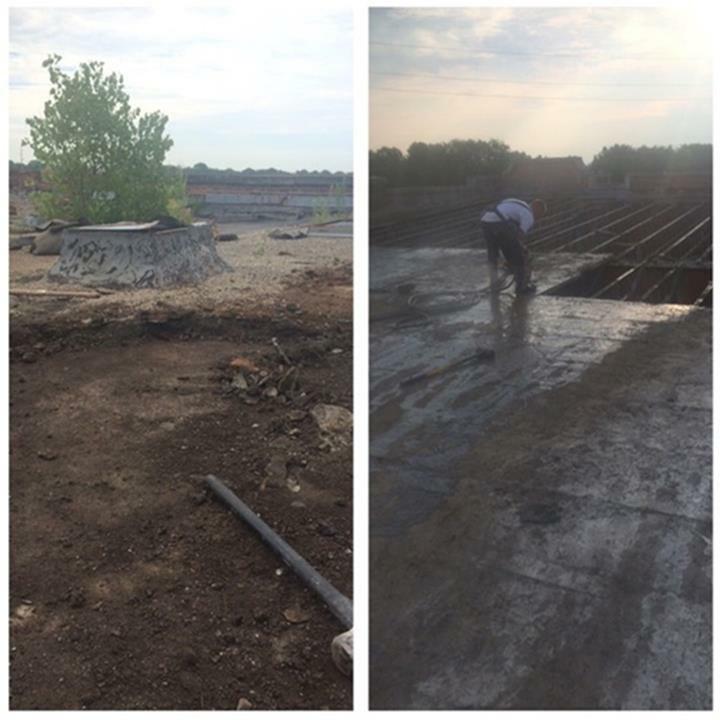 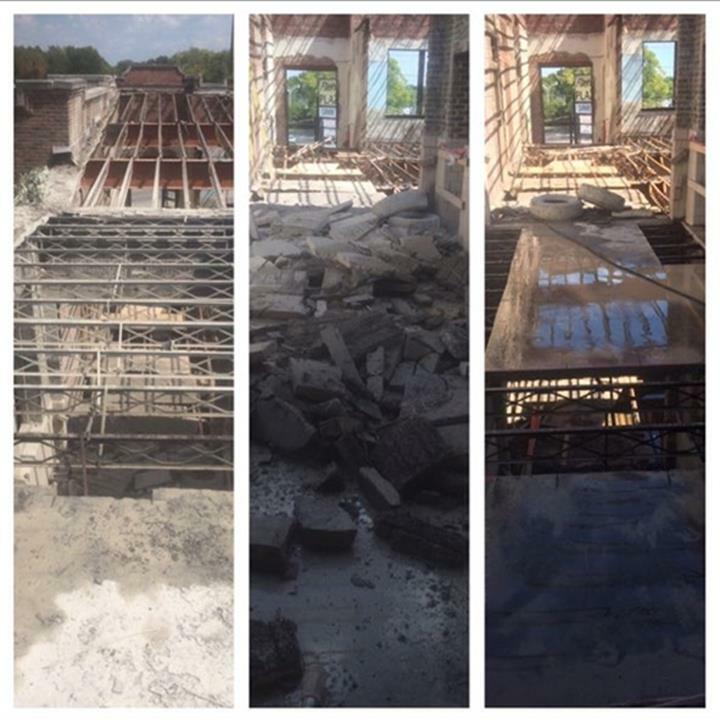 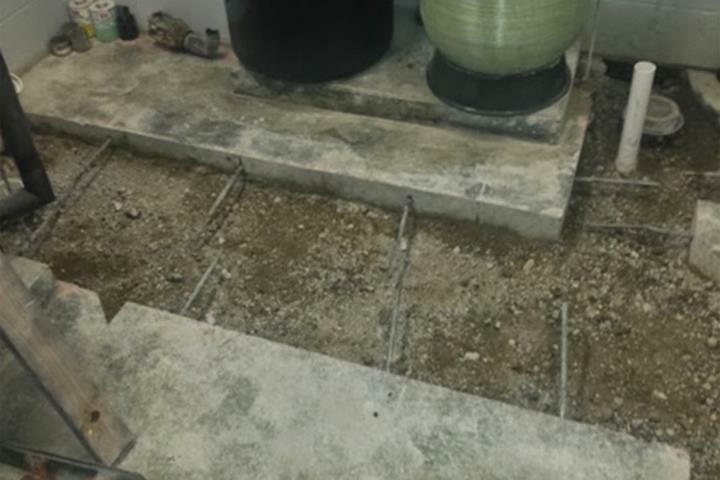 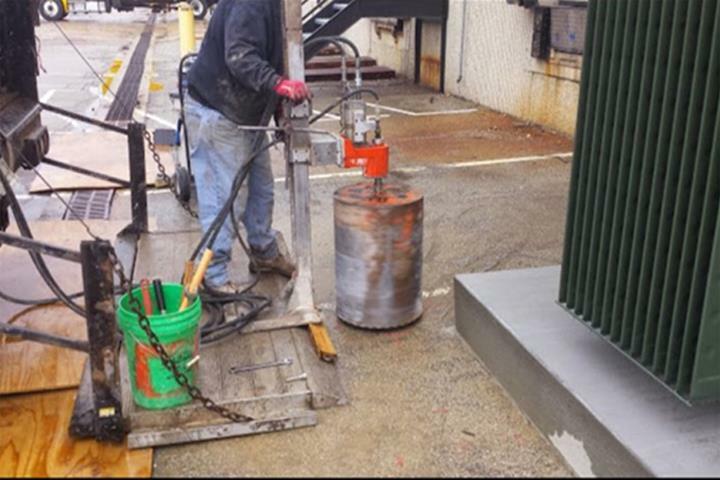 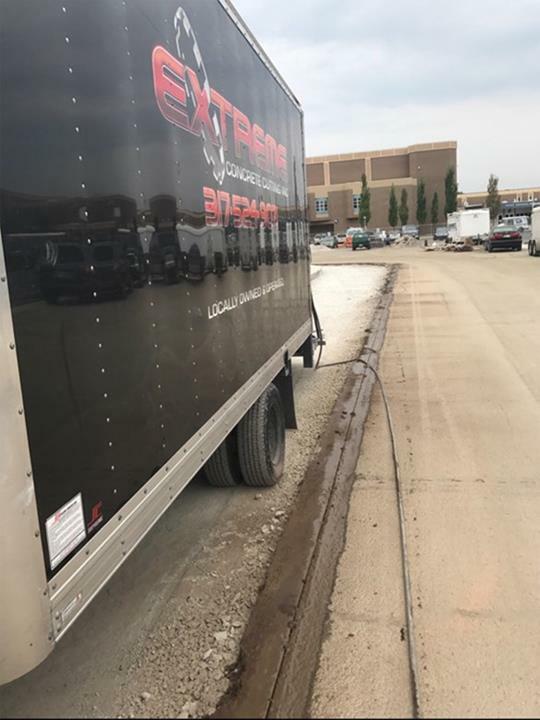 For all your concrete, demolition, and drilling needs, contact Extreme Concrete Cutting in Indianapolis!